The fighting along the front line in March and April 1953. The Chinese Army seize Old Baldy from the Columbian Battalion. American counter attacks are costly and are called off by General Maxwell Taylor. The battle for Pork Chop Hill began with heavy fighting between the American and Chinese Army. A new round of peace talks are arranged within a real sense of hope that the war can be ended. 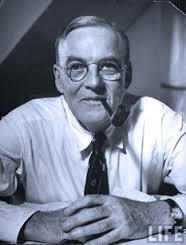 A biography of John Foster Dulles the American Secretary of State.